There’s something very dated yet pleasantly reassuring about the Throne Speech in Bermuda. Governor Sir Richard Gozney delivered the speech this year at the re-convening of the national legislature. The Throne speech, delivered by the Governor, comprises the words of the small island’s Premier, Paula Cox. It’s the Progressive Labour Party’s political platform for the next parliamentary session. And that parliamentary session might be short. Because reading through her speech, it does sound like this speech is really the forerunner of an election. But Sir Richard’s reading of the throne speech itself passed without controversy. His surroundings were quite remarkable, outside the Cabinet offices. He was beneath an awning that sheltered the assembled dignitaries from the hot sun. His natty Governor’s attire seemed in keeping with both the surroundings and the judges in his audience. That’s some dress code for a public speech. But I did wonder whether his hat feathers would dislodge in the high wind blowing through the tent. That alone kept me attentive. Perhaps that’s another public speaking device? Anticipation of a future disaster? 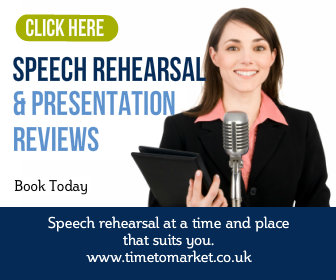 You can always discover plenty of public speaking tips with Time to Market. Because our series of top tips, podcasts and videos has something for every public speaking occasion: conference speeches, wedding speeches or acceptance speeches. 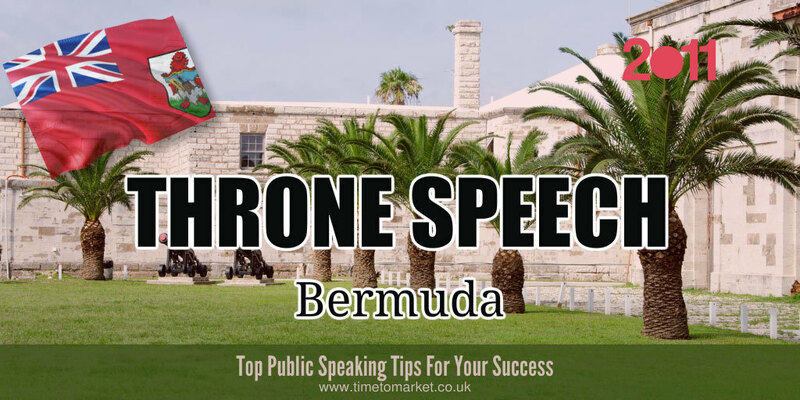 We don’t normally offer tips for a throne speech in Bermuda, but your new year leadership speech might well be an equivalent. 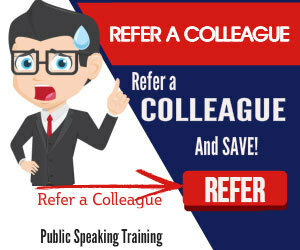 And when you want to really give your public speaking skills a concerted boost, then we can always help with a package of training or coaching. Because a well-timed training intervention might well be just the ticket for your future success. In Bermuda or elsewhere. So, when the time is right, please don’t hesitate to get in touch.